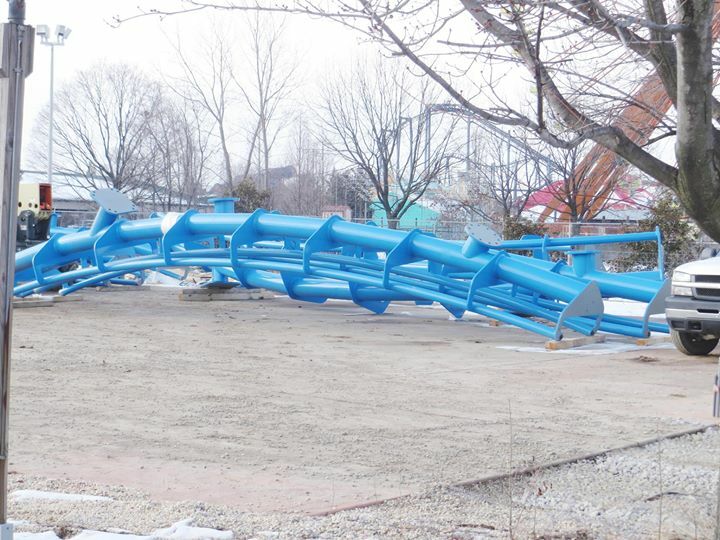 Lightning Run Track Arrives at Kentucky Kingdom. Some good news today from Kentucky Kingdom. The park which has struggled to re-open since Six Flags pulled out is planning their first new season for 2014. Their making up time and adding in new attractions though a multi-year plan to re-build the park. 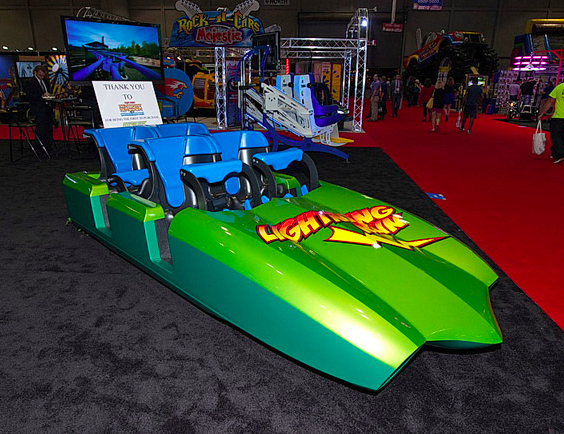 The new attraction for 2014, Lightning Run, is a Chance Hyper GT-X Coaster. The drop height will be 100' and an overall length of 2,500 feet. The new coaster will have a top speed of 55MPH and have a ride length of 2 minutes. While this might not be the most impressive coaster, it's new and will help replace the stripping of the park that happened when Six Flags left. Plus, you have to admit- The cars for this new coaster look pretty awesome!